A lot of critics commented on the A1 lite’s 13MP rear camera, some are calling it decent, while some say it takes really good quality images, it captures good amount of details and has almost true-to-source colour reproduction. One user complained online that the launch of the camera app is slow, asides that, it was mostly positives for the camera. 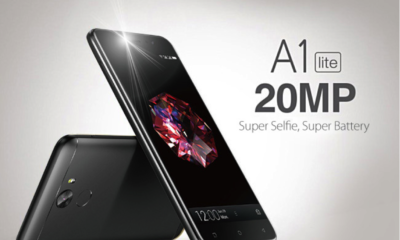 The A1 lite boasts a 4000mAH battery, which most users seem to be happy about. 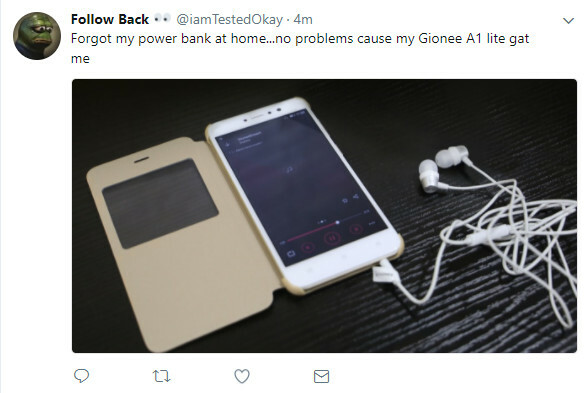 One user talked about forgetting his power bank at home and never went back for it. 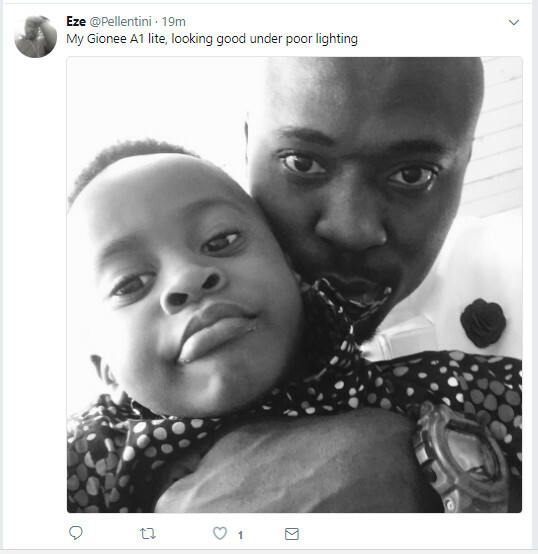 Another user commented on how he loves taking pictures with his family members, while another said it was the best phone he ever owned. A lot people are saying that the A1 lite is really light on the pocket, we also share that same opinion. The A1 Lite’s impressive colourful UI leaving also came up a few times. The A1 packs a 3GB RAM, which a lot of geeky users feel doesn’t cut it for performance. Gionee has stuck to its belief of good selfies and better battery life, and these comes to life clearly in the A1 lite. To sum up all the reviews, we can say the Gionee A1 lite is a budget friendly smart phone with two impressive cameras and a huge battery; perfect for both work and play. So what do you guys think? Yay or Nay? Share your thoughts with us in the comments. 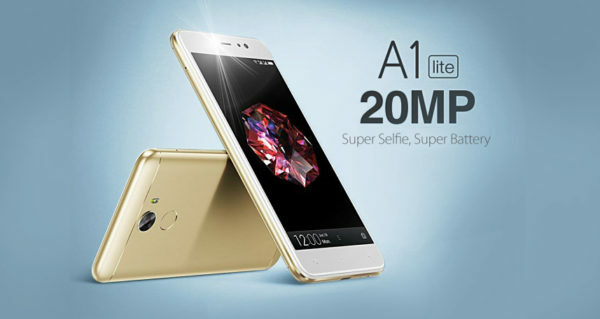 With its 20MP Front Camera, the New Gionee A1 guarantees Even More Likes on all you Super Sharp Selfie?